A new study suggests a large portion of Canadians are preparing to get active in the housing market – and that means a greater pool of potential clients for agents. Ever-climbing home prices are encouraging retirement age Canadians to sell their homes, according to a recent study by RE/MAX. This goes against a trend being seen among younger Canadians, who are dissuaded from selling in major markets such as Vancouver and Toronto due to competition among buyers, according to the agency. According to the report, Vancouver and Toronto continued to see major price appreciation in the first quarter of 2016. 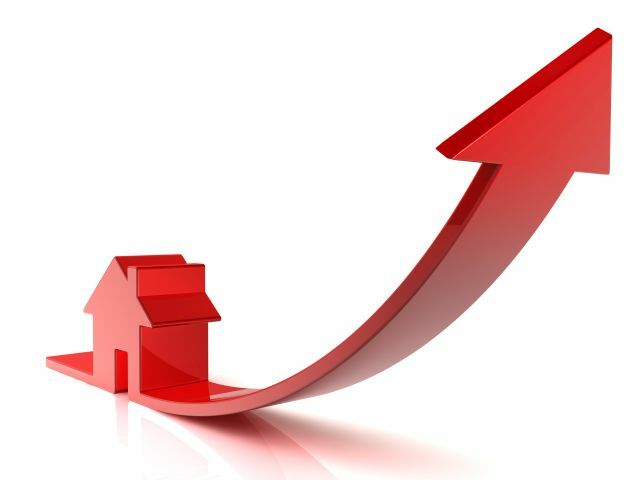 The average price in the Greater Vancouver area increased 24% year-over-year; and the average home price in the GTA increased 14% year-over-year.